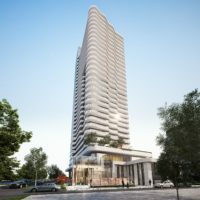 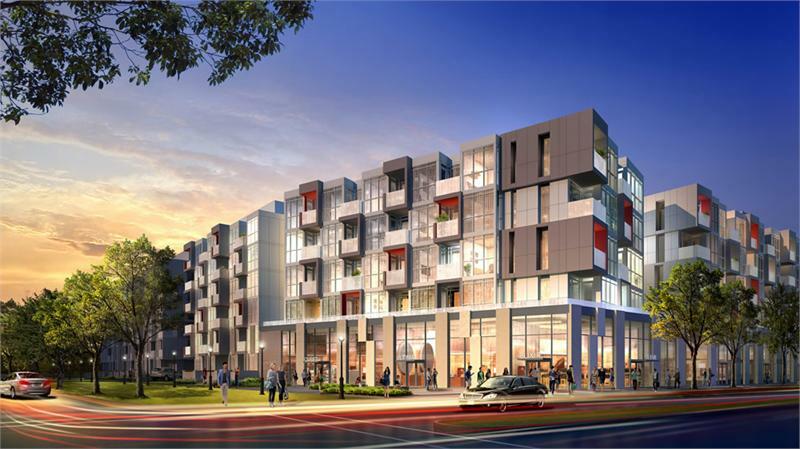 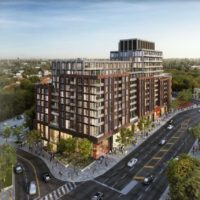 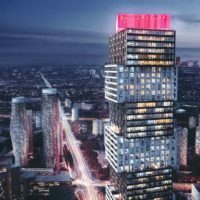 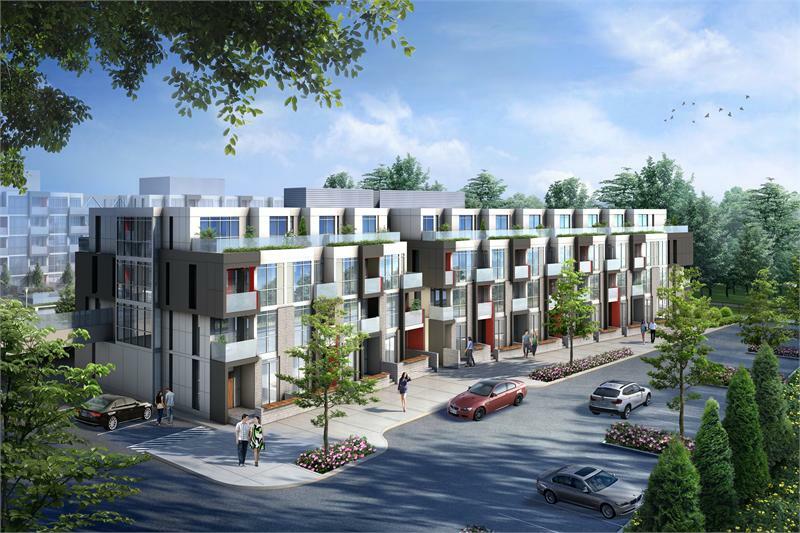 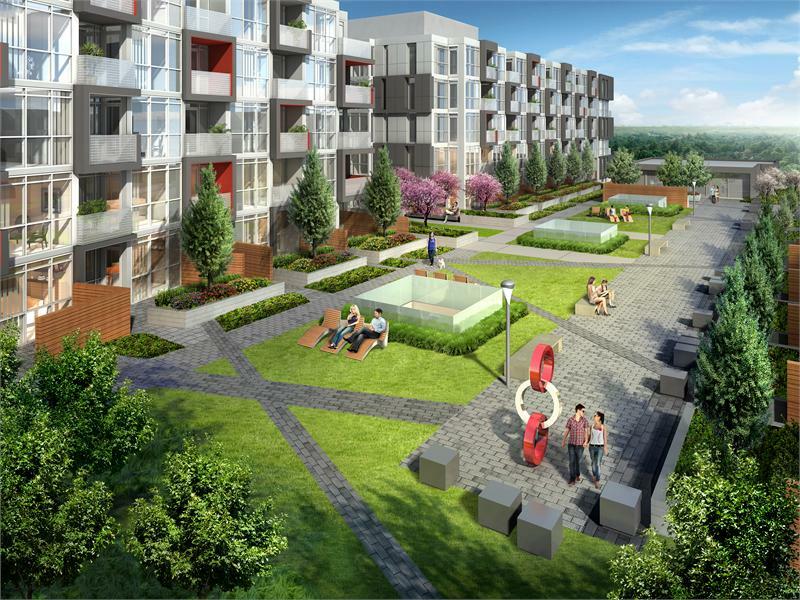 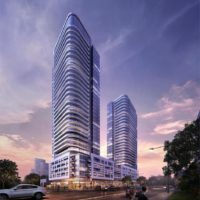 Link2 Condos + Lofts is a new condominium development by ADI Development Group currently under construction located at Dundas Street & Sutton Drive, Burlington in the Alton Village-Millcroft-The Orchard neighbourhood with a 59/100 walk score and a 36/100 transit score. 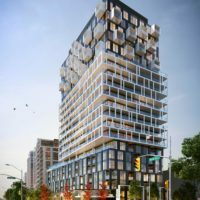 Link2 Condos + Lofts is designed by ICON Architects Inc. Development is scheduled to be completed in 2018. 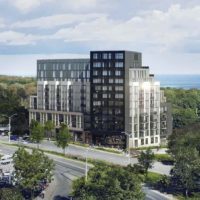 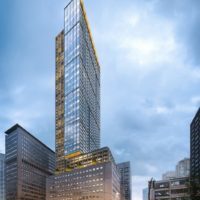 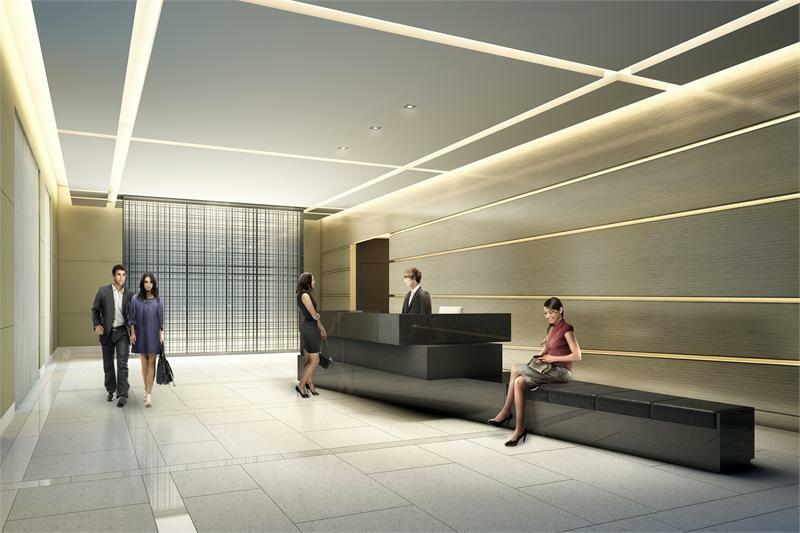 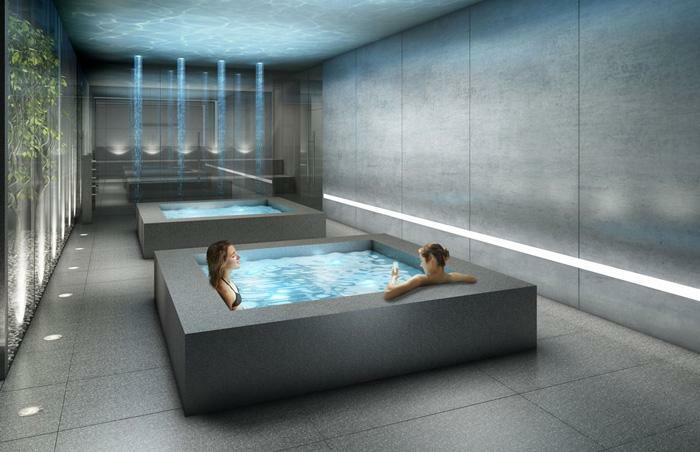 The project is 6 storeys tall and has a total of 297 suites ranging from 589 sq.ft to 1649 sq.ft. 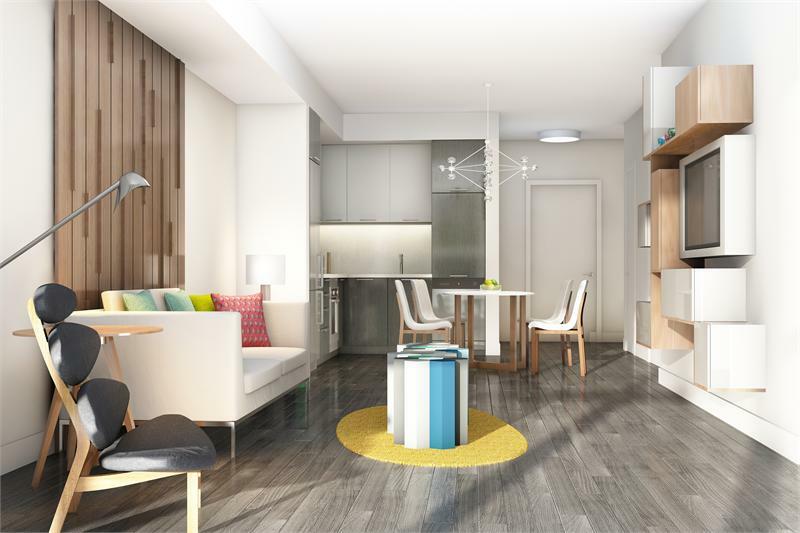 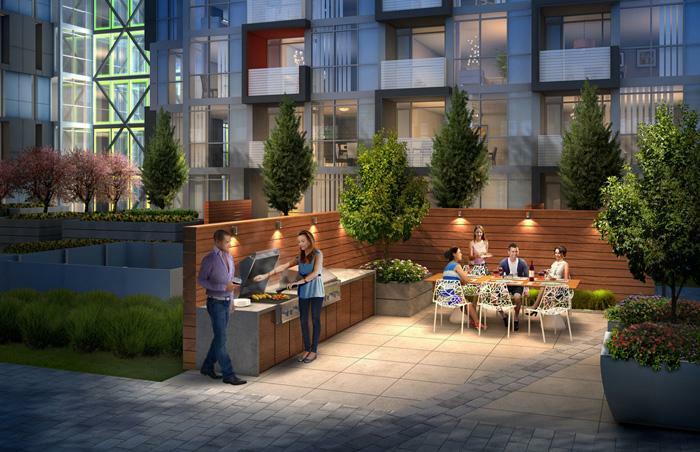 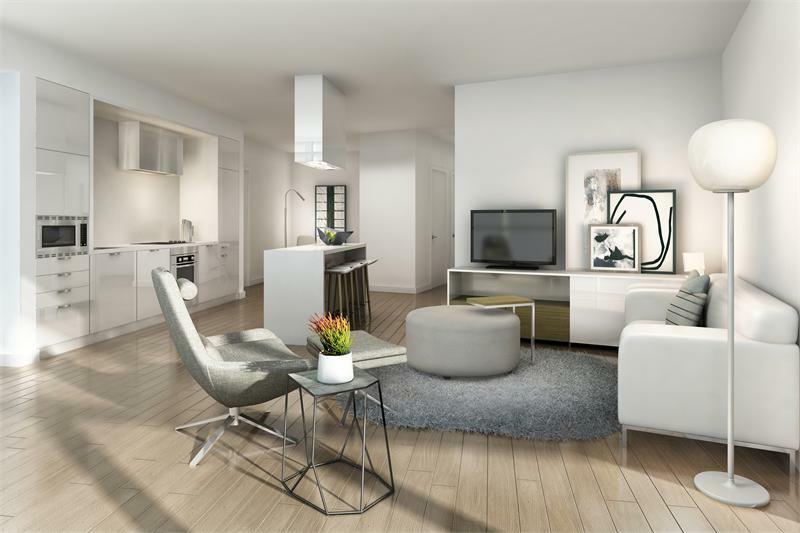 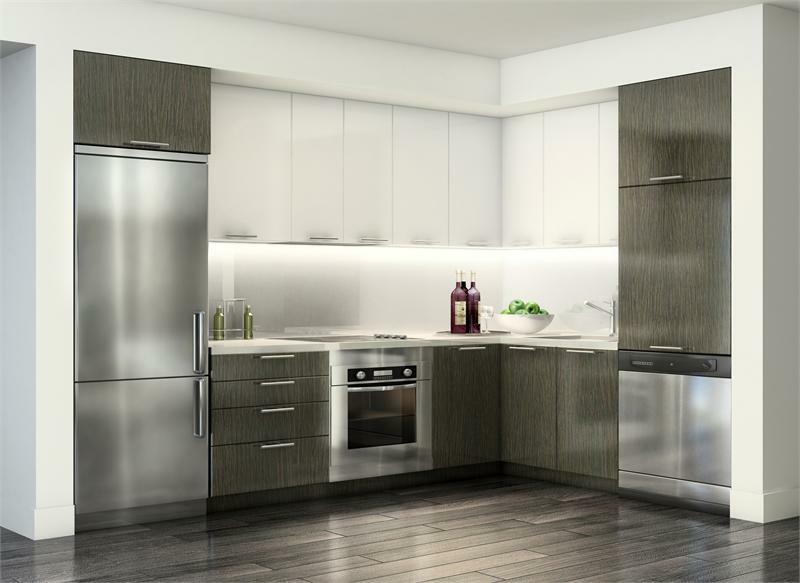 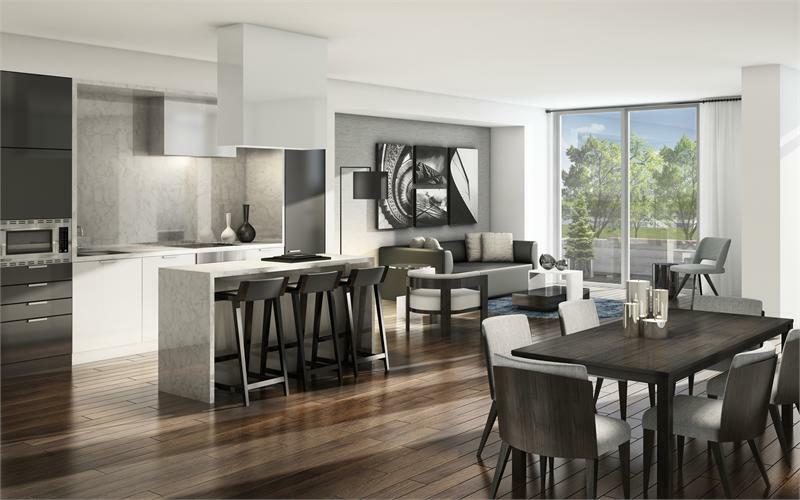 Suites are priced from $609,990 to $639,990. 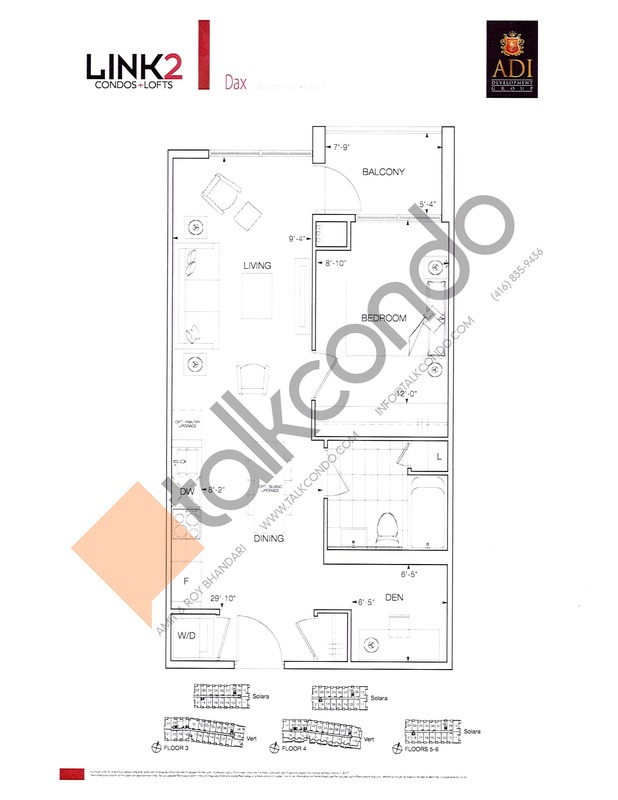 2.5 Bed 2 Bath 1262 sq.ft. 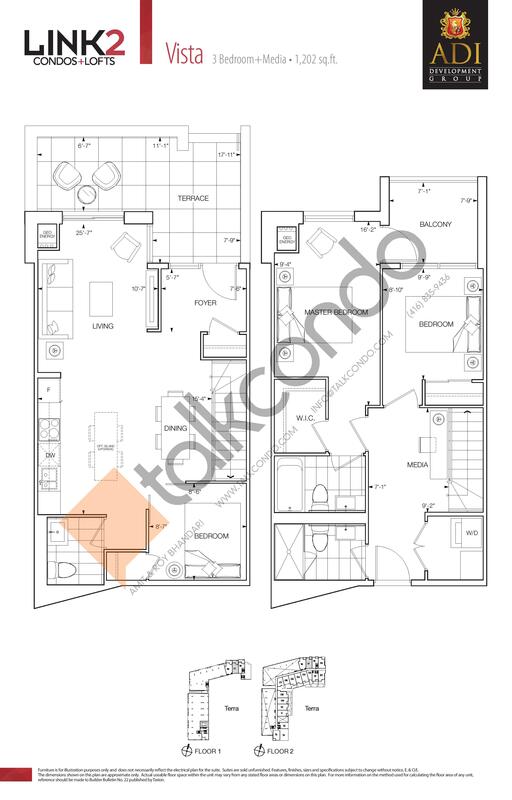 3.5 Bed 2.5 Bath 1398 sq.ft. 3.5 Bed 2.5 Bath 589 sq.ft. 2 Bed 1.5 Bath 948 sq.ft. 3.5 Bed 2.5 Bath 1202 sq.ft. 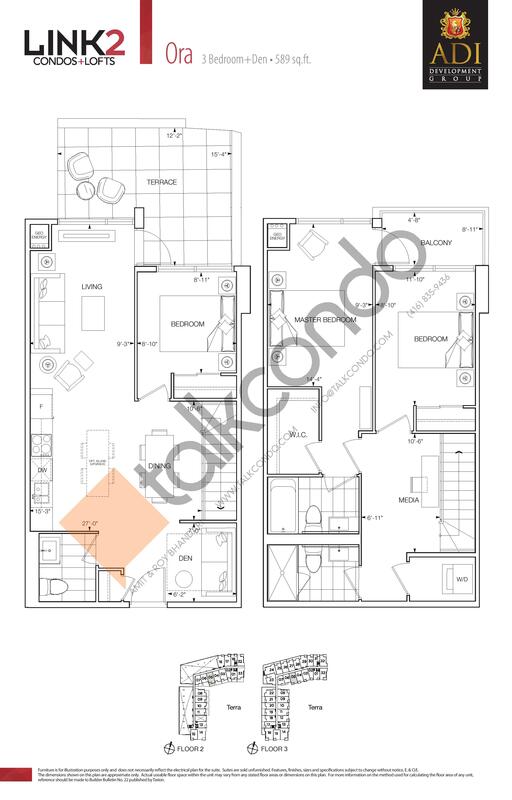 2.5 Bed 2 Bath 1244 sq.ft. 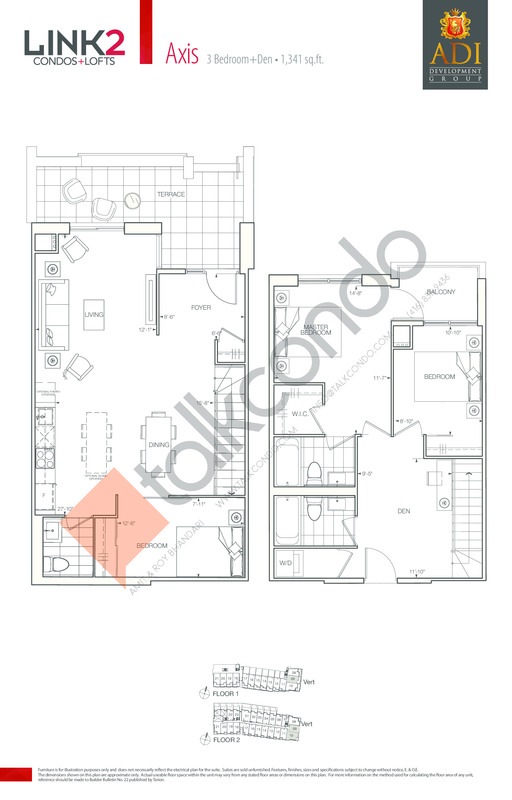 2.5 Bed 2 Bath 1249 sq.ft. 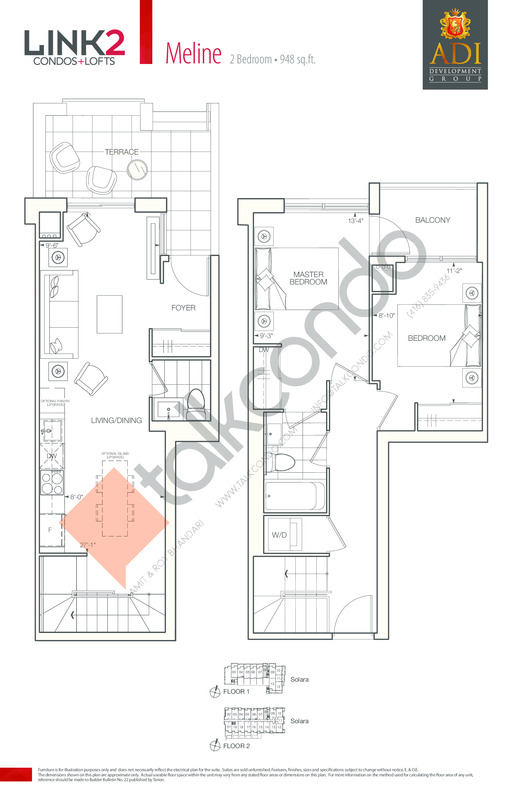 3.5 Bed 2.5 Bath 1263 sq.ft. 3.5 Bed 2.5 Bath 1341 sq.ft. 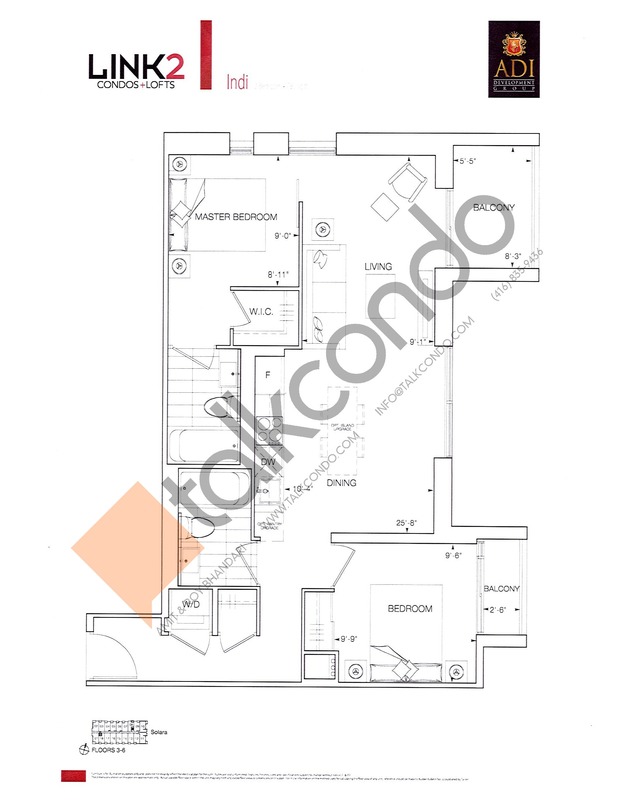 4.5 Bed 3 Bath 1649 sq.ft. 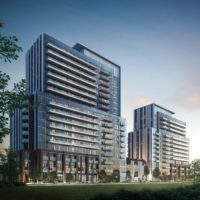 Located on Dundas at Sutton, LINK2 Condos + Lofts is linked to the brilliant green vistas of Bronte Creek Provincial Park. 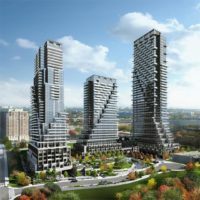 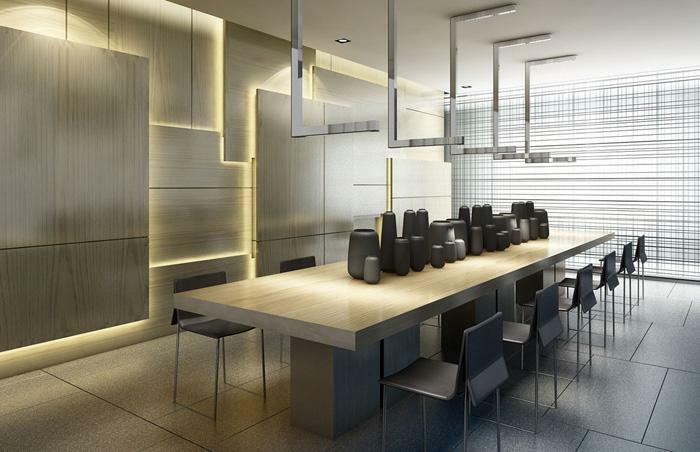 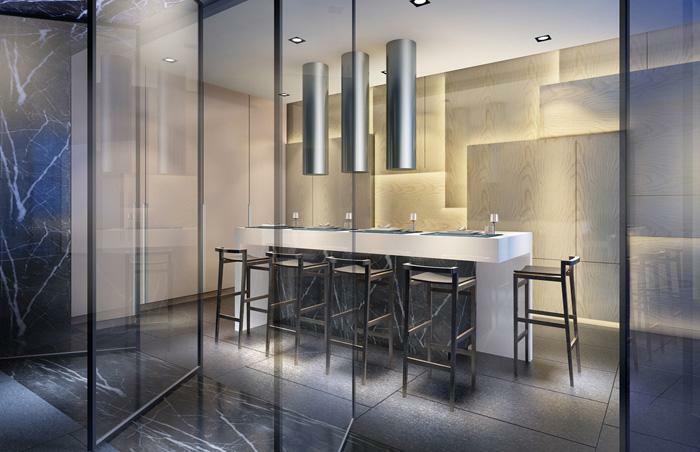 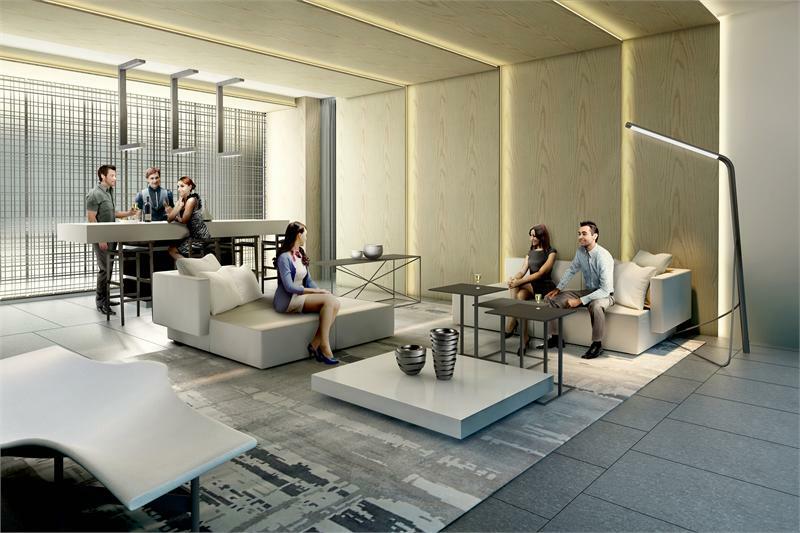 Beyond the iconic articulated architectural design, these condos and towns feature Adi Development Group’s exclusive “IntelliSpace” design aesthetic that deliver modern style, comfort and superior quality. 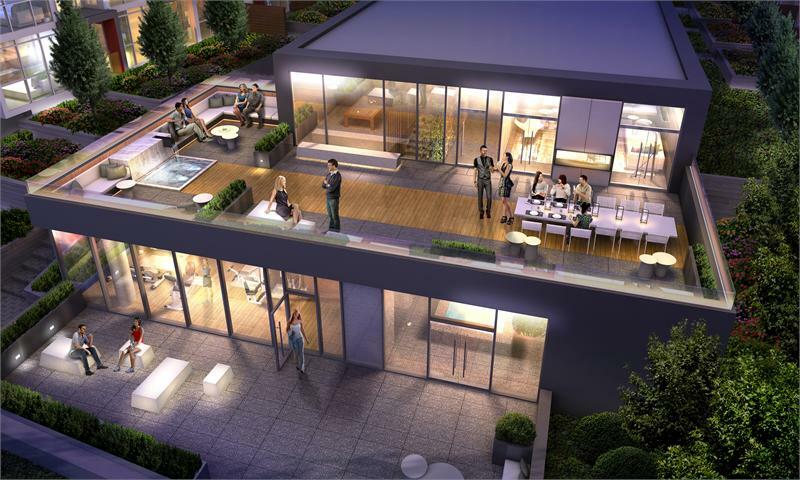 A central courtyard features a tranquil parterre garden with lounging areas. 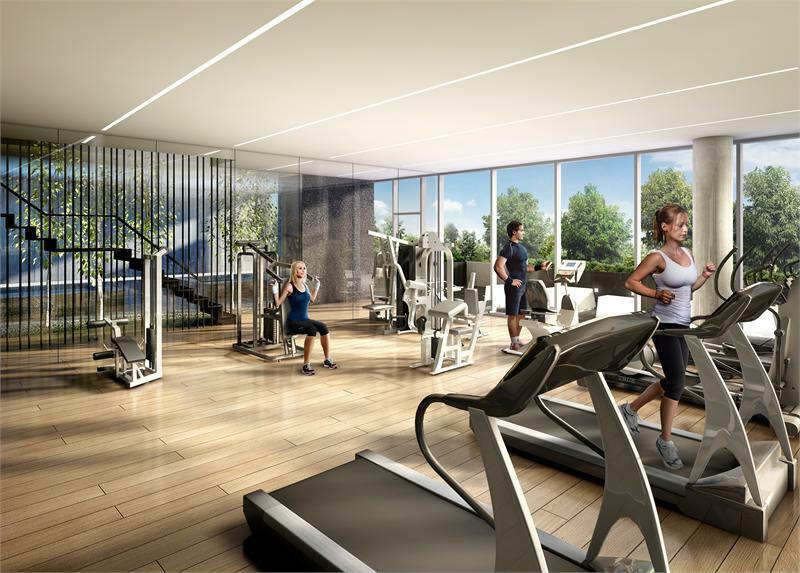 And just steps away, a central 2 level Recreation Centre with 2 stunning terraces overlooks the natural ravine. 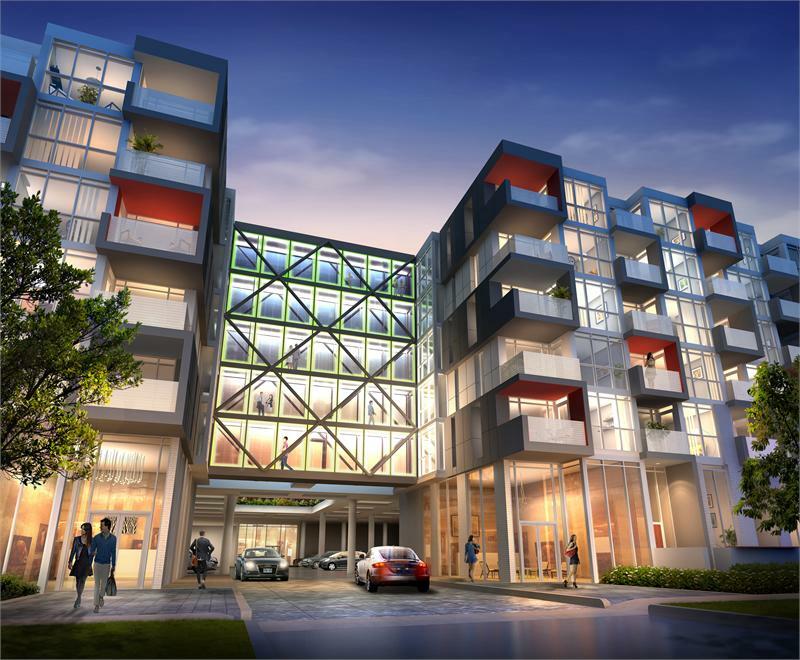 Idyllically located, LINK2 Condos + Lofts links you to everything you need, including street level boutiques right below your home. 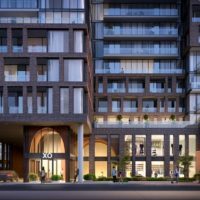 There’s easy access to shopping, restaurants, Hwys 427, 403 and 407, the GO train, downtown Burlington’s offerings and the waterfront.